This is Open Access Week! IITA joins the celebration of this global event, now on its eighth year (http://www.cgiar.org/consortium-news/open-access-week/). IITA Communication and Knowledge Management staff in Ibadan. 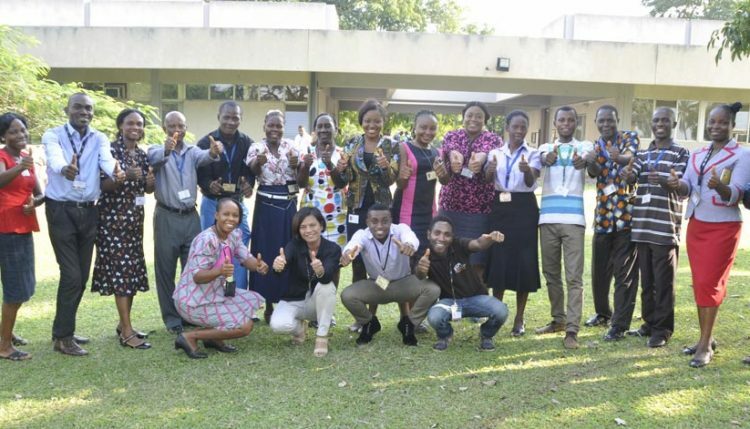 The CGIAR Systems Organization Communication Office has featured IITA’s story on the website: http://ow.ly/qKKl305Akti. These are some of the Open Access resources available: OA General Brochure, OA for Communicators, OA for Project Managers, OA for Researchers, OA Poster 1, OA Poster 2, OA Poster 3.